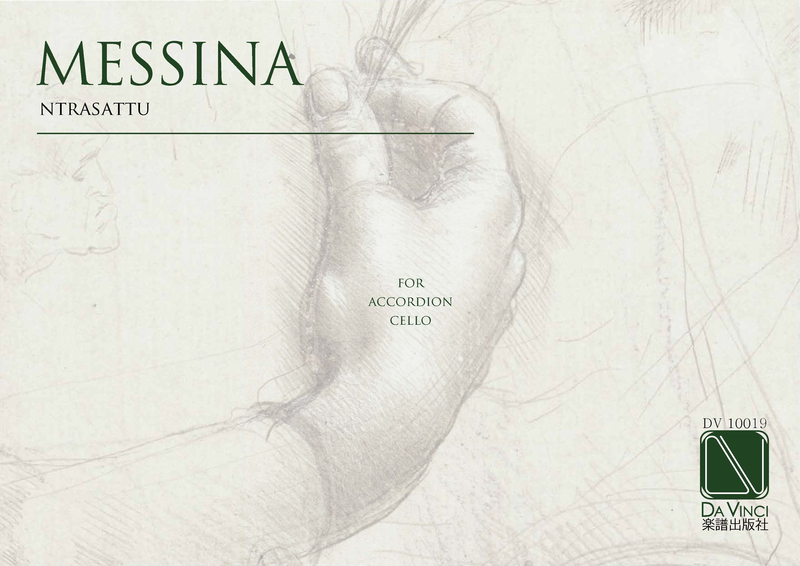 Marcello Messina is a Sicilian composer and academic based in Rio Branco, Acre, Brazil. He holds a PhD in composition from the University of Leeds (UK), and is currently Professor Colaborador at the Universidade Federal do Acre under the PNPD/CAPES post-doctoral scheme. He was also awarded an Endeavour Research Fellowship at Macquarie University, Sydney, Australia. He collaborated with the Icarus Ensemble, Trio Atem, Sarah Leonard, Red Note Ensemble, Mikroblech, Duo Feichas-Porto, GNU Ensemble, Sandra Stojanović, LSTwo, Lauren Redhead, projectisle, notes inégales, LUUMS Symphony Orchestra, Clare McCaldin,Ian Shaw, Markee Rambo-Hood, Peter Nicholson, Giacomo Baldelli, the ANU Experimental Music Studio, Maurizio Barbetti, the Ursprung Collective, and many others. Events include the Huddersfield Contemporary Music Festival (2011), the Interactive Keyboard Symposium (2012), the University of Leeds International Concert Series (2012-13), the Festival Internacional Compositores de Hoje (2013), the York Spring Festival of New Music (2013), the 20th Century British Poets in Music Festival (2013), Today’s Music Festival (2014), the Di_stanze Community Festival of Sound Arts (2014), Ritrovarsi (2014-15), SIMA (2015), Balance-Unbalance (2016), etc. His music is published by the University of York Music Press (UYMP), MAP Editions, Da Vinci Edition and Huddersfield Contemporary Records.